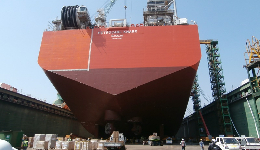 Yabimo has been engaged in a 2 moths insulation works at the South Korean Samsung shipyard. Yabimo professionals execute measurements and preparation of documentation drawings of insulation boxes intended for valves and flanges of the Ivar Aasen platform. 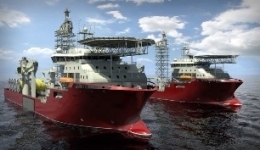 Ivar Aasen platform itself is being built in Singapore at the SMOE shipyard with central development team in London. 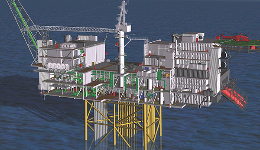 The platform will be approximately 230m in height. 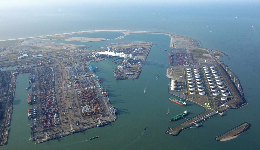 Yabimo gained another challenge of insulation works in Rotterdam harbour working with BONDAL® material making engines of the yachts quieter. Repair works at the Bidford Dolphin platform docked for the maintenance at CCB (yard located at Ågotnes). 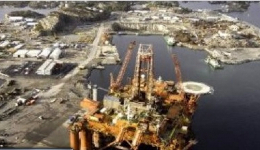 In the second quarter of 2014 Yabimo's professionals were taken on welding and repair works in Bergen. Positions acquired: plate fitters, welders, mechanics. Measurements and preparation of documentation drawings of approx. 700 insulation boxes intended for valves and flanges. 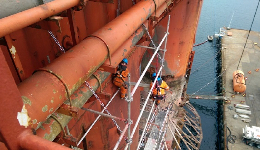 Inspection works at two pipelay vessels and quality control of welding works, project progress and HSE on-site.